The selected work celebrates diversity in its wide range of mediums, styles, cultures, philosophies, races and genders. This exhibition intermixes current political topics such as the political refugee crisis, identity politics, and racial profiling with abstraction and representational pieces, allowing the viewer the option to discuss or quietly reflect within while navigating the work in the physical space. 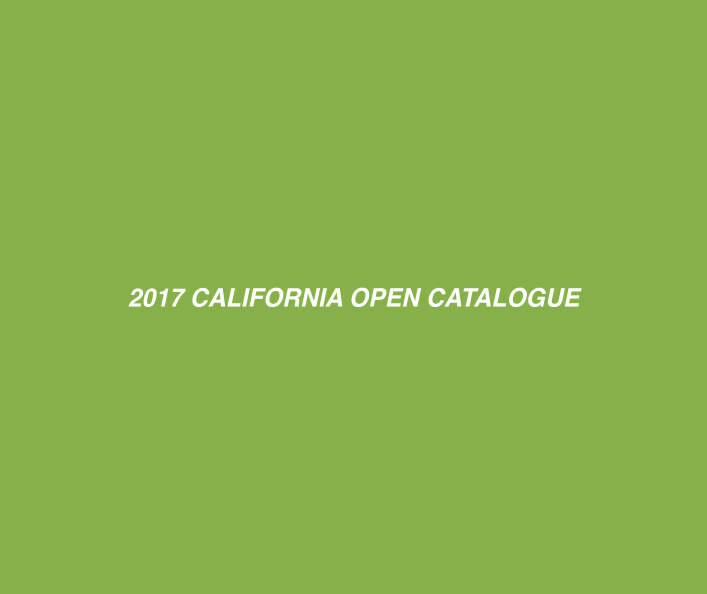 The 2017 California Open was curated to carefully emphasize the ability of art to manifest itself in the individual and oneself, crossing borders into an almost spiritual realm of language that all creatives share, acting as an invisible collective unconscious that drives artists to create. TAG Gallery and Canty invite the viewers to see, feel, verbalize, internalize, and question the works you see as you navigate the gallery space.